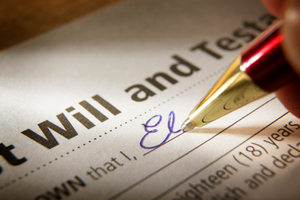 Proper estate planning will ensure your property and money will fall into the right hands after you pass on. 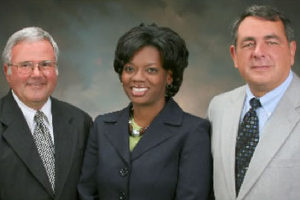 Let Yelton, Farfour & Bridges. reduce the burden on your loved ones by helping you prepare solid will, estate, and trust documents.